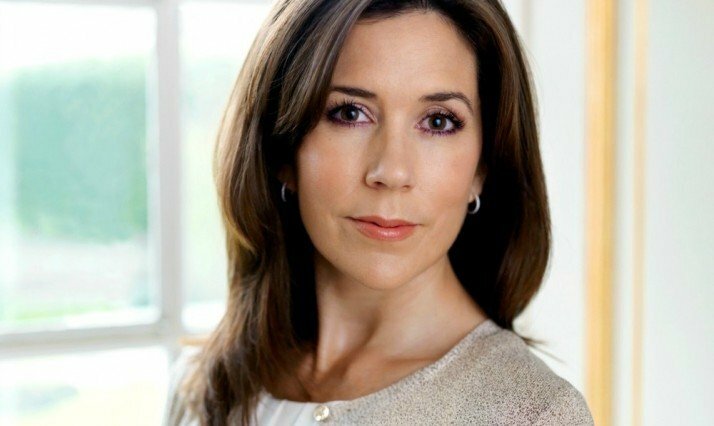 The Danish Cultural Institute is proud to have Her Royal Highness Crown Princess Mary of Denmark as patron. She accepted the patronage in 2005 and has since visited the institutes in Warsaw, St. Petersburg, Riga, Brussels and Rio de Janeiro. The Royal patronage provides a connection to one of the most venerable institutions in Denmark; the oldest monarchy in the world. Having very limited actual power or influence the monarchy serves as a “gathering point”, which most of Danes follows and revere. The very popular monarchy arguably is one of the strongest pillars in Danish state. In 2012 Mary visited the Danish Cultural Institute in Brazil as part of the opening of the photo exhibition, A Royal Modern Household at the cultural institution, CAIXA Cultural, in Rio de Janeiro. Here, she was part of the opening ceremony after which she showed around in the gallery, explaining about the various art pieces and how they affect the life of the family in her Danish home at Amalienborg Castle in Denmark.